Shop new and used Bettinardi wedges from the fantastic selection available at 2nd Swing. Bettinardi creates some of the finest milled putters in the world. 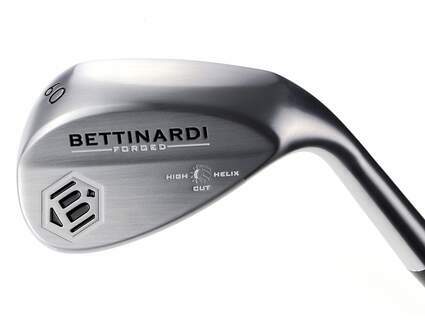 Bob Bettinardi and team have now added forged wedges to their short game arsenal. Each Bettinardi wedge is made with the highest-quality craftsmanship, right here in the USA. Bettinardi's dedication to excellence has earned unique and rare Bettinardi products a special place in the hearts of many serious golf collectors. In addition to their main production line of high quality wedges Bettinardi also makes some very rare and limited prototype wedges. These clubs are very uncommon and exclusive. Find the Bettinardi wedge you’re looking for at 2nd Swing. 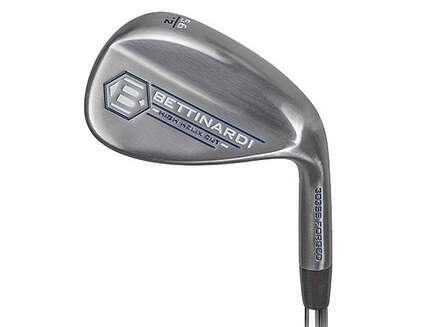 Get a great deal on your new or used Bettinardi wedge when you trade in your used clubs with one of the best online golf club trade-in programs available, right here at 2ndswing.com.